Bollywood actor Saeed Jaffrey has died at the age of 86. 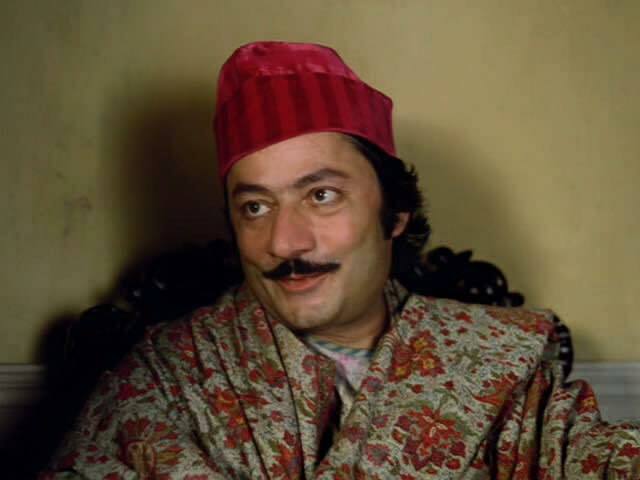 Saeed Jaffrey starred in acclaimed Indian movies like Satyajit Ray’s Shatranj ke Khiladi (The Chess Players) and more than 100 Bollywood films. He played high-profile roles in international movies including A Passage To India and Gandhi. Saeed Jaffrey also acted in TV shows, including Tandoori Nights, The Far Pavilions and The Jewel In The Crown. Born in the Indian state of Punjab, Saeed Jaffrey began his career as a theater actor, and later went on to work with legends like Sean Connery, Michael Caine and Ben Kingsley. He was awarded the Order of the British Empire (OBE) for his contributions to drama. Saeed Jaffrey was married to actress-author Madhur Jaffrey with whom he had three children. As the news of Saeed Jaffrey’s death spread on November 16, many took to Twitter to mourn the veteran actor’s death.